From outdoor festivals to new shopping adventures, summer is chock full of exciting activities. Don’t let mobility issues prevent you from having fun in the sun – check out the newest mobility aids that are helping people just like you get outside and enjoy the warm weather. 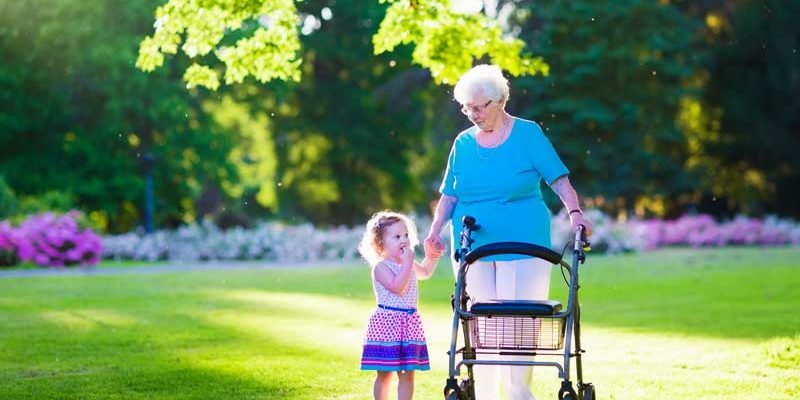 A walker is the perfect summer mobility aid if you have general weakness, difficulty walking, balance problems or restrictions in how much weight you can bear on your legs after an injury, illness or surgery. Using a walker allows you to move safely and independently along flat surfaces, such as sidewalks and most types of indoor flooring. 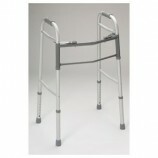 Walkers range from standard models to elaborate walkers decked out with handy accessories. Got a bad knee and need a four-wheeled alternative to crutches? Try a knee walker! Ready at a moment’s notice, folding walkers fit neatly in your car’s back seat or trunk. Don’t let mobility issues slow you down – put wheels and a basket or tote on your walker to fly through flea markets, zip in and out of stores and soar through the aisles of your favorite supermarket. Be sure to pack a water bottle in hot weather! 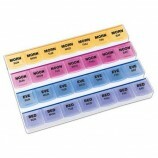 Do you have pain or weakness on one side of your body that throws you off balance or makes it hard to walk? 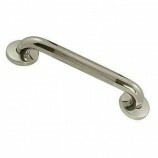 A cane may be the mobility aid for you. A wheelchair is one of the handiest mobility aids you can use in the summer. Using a wheelchair during the summer provides some unexpected benefits. First, sitting comfortably in a wheelchair won’t tire you out so you can have fun all day long without breaking a sweat. You can look forward to special seating – usually with a great view – at movies, concerts and sporting events. Some venues even offer ticket discounts to people in wheelchairs. Lastly, people are more than happy to step aside to give you a better view or faster access to food lines, bathrooms and more. 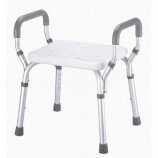 Do you love the mobility of a walker but don’t care for all the work of lifting it with each step? Try a rollator! 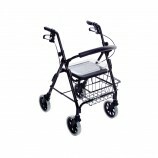 Rollators are walkers with four wheels – simply roll along. Don’t worry about going too fast; just use the hand brakes to slow yourself down or come to a complete stop. Made from lightweight aluminum, rollators are sturdy enough for everyday use yet light enough to toss into the back seat or trunk of your car. Because they turn on a dime and do not require heavy lifting, rollators are incredibly maneuverable. You can use your rollator indoors or outdoors, even on grass or uneven surfaces. Don’t let immobility keep you indoors this summer – learn more about mobility aids and how they can help you get out and enjoy the sun this year.